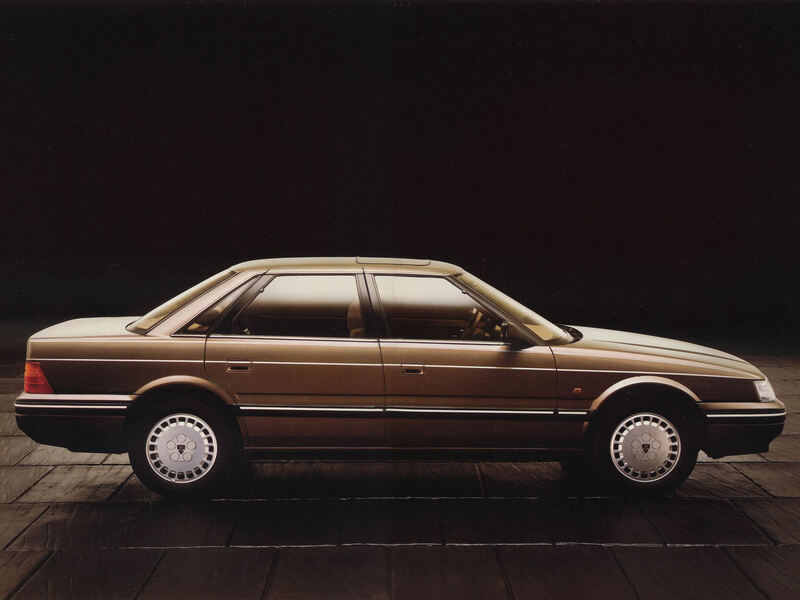 From the very first glance, the Rover 820Si states its identity as a supremely elegant sporting saloon. The harmonious Rover 800 styling, with body colour bumpers, grille and door handles, is given additional emphasis by the subtle touches of a slim coachline, bright waist rail trim, and distinctive Wheel trims. And even as you approach, this Rover is ready to respond to the driver. No need to bother with the key; pressing an infra-red remote control will lock or unlock all the doors for you and your passengers. When you have forgotten to lock the car or you are in a hurry, the touch of a button Will do it all from a distance of up to 6ft. Naturally, this ingenious device has its own built-in security; and of course you can still use the key. by opening the glass sunroof – or retreat from too much warmth by closing the interior blind. Music lovers can while away the journey without having to change their favourite cassette to the flip side, courtesy of the auto-reverse cassette player; and, with two additional tweeter speakers in the front waist rail for enhanced stereo separation, the quality of the sound reproduction could make you reluctant to leave the car till the concert is over. 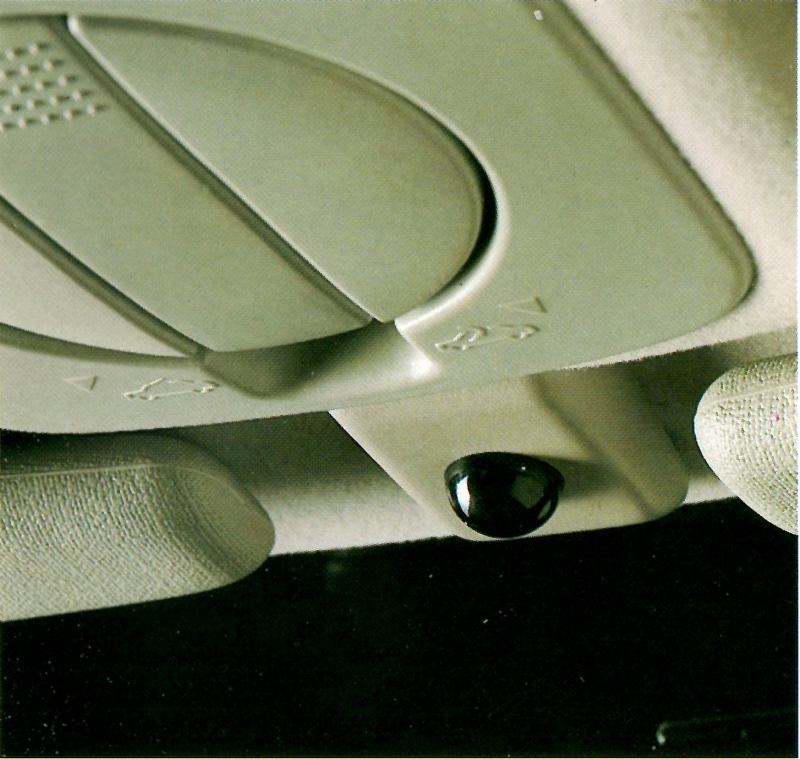 Main picture: Rover 8205i with optional headlamp wash.
LH picture: Remote door locking sender. 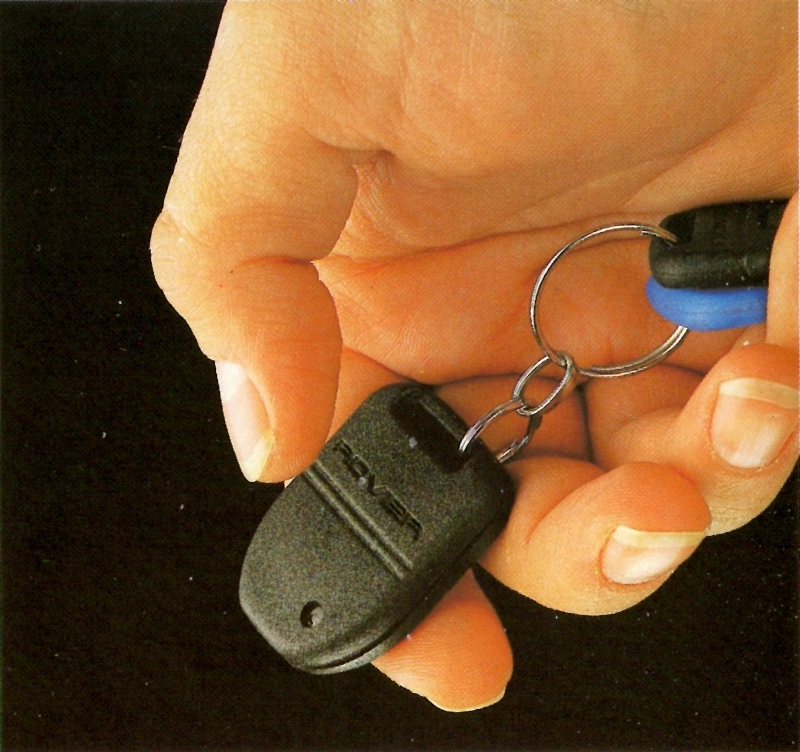 RH picture: Remote door locking receiver. Lavish chalkstripe velvet seat upholstery cossets driver and passengers, whilst footwell lamps and a courtesy lamp delay invite everyone to settle in comfort. There are also front directional reading lamps and even a light thoughtfully positioned each side of the vanity mirror. Electric window controls are a further refinement for those seated comfortably in the back. But with the velvety power of the 16-valve engine awaiting a touch of the throttle, you will probably prefer to take the driver’s seat. Additionally you can choose from options such as air conditioning, black or clearcoat metallic paint, rear headrestraints and the headlamp wash. 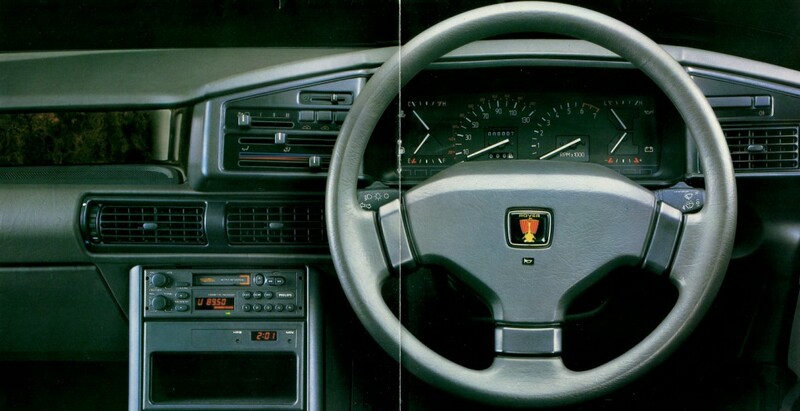 The Rover 820Si will be available with automatic transmission before the end of 1986.